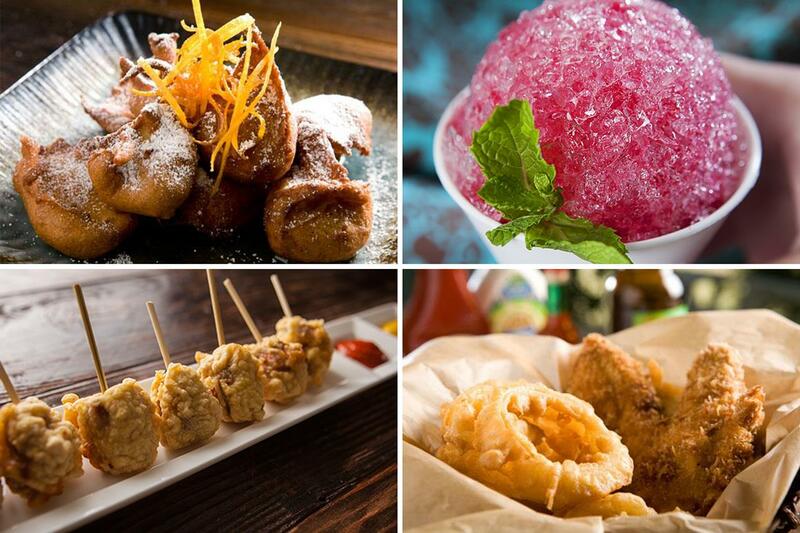 Celebrate the golden state with homemade ​fair food and a taste of the Winner’s Circle. Try your hand at creating festive fair favorites at home! These fun recipes give classic fair food a gourmet twist. 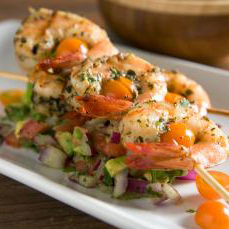 Try these killer prawns served up with a bowl of homemade Avocado Salsa. Get your grill on! 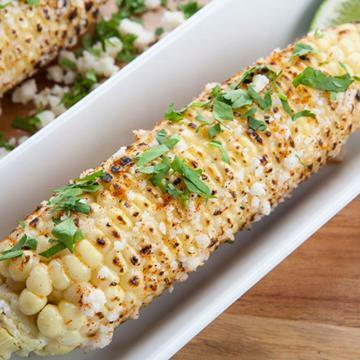 This quick and easy recipe that is a perfect accompaniment to grilled dishes! Sweet, rich and salty in all the right ways! 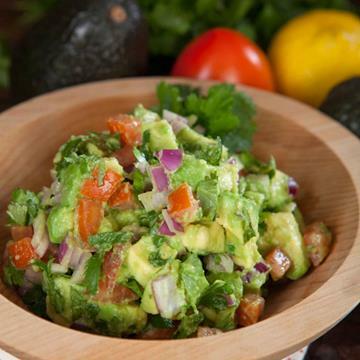 Celebrate the golden state in style with these California State Fair winners! 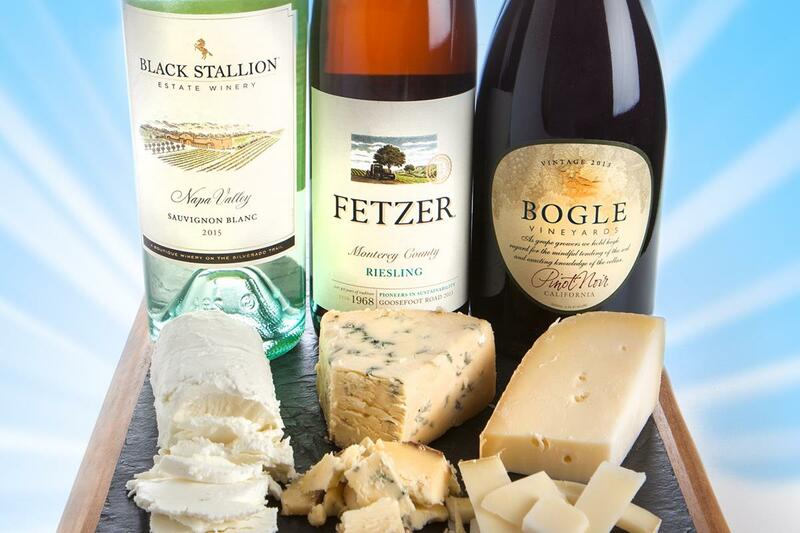 Our pros matched up this year's award-winning wines and cheeses for some gold medal pairings you're sure to love. 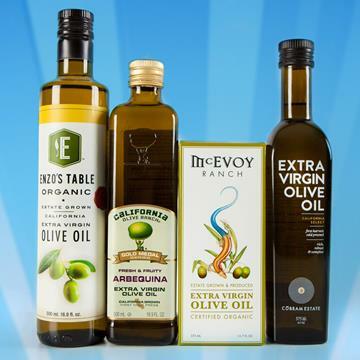 If you’re a fan of fresh, California olive oil, get ready to taste some liquid gold! 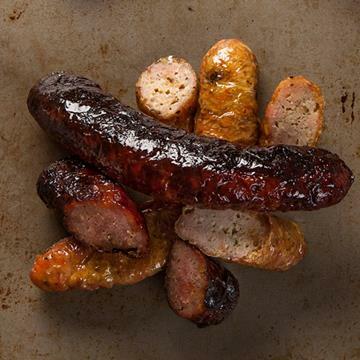 Get along, little doggies, and make way for the real deal—house-made Fresh to Market Sausage! 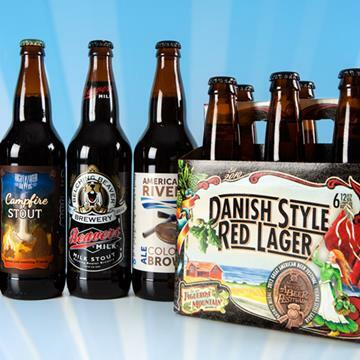 From American ales to European lagers, there's one thing all these beers have in common—gold! Show us where your Nugget Markets bag goes this summer! 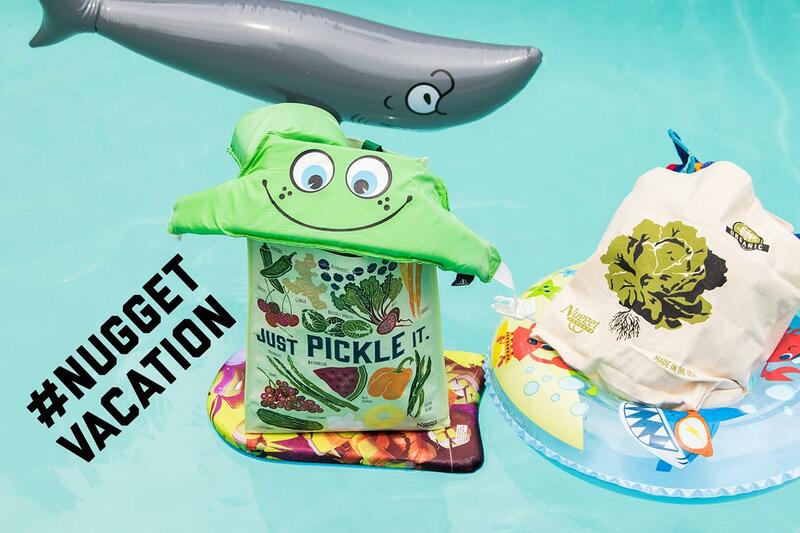 While out and about take a picture of your reusable Nugget Markets bag on vacation and post it on Instagram for your chance to win a $50 Nugget Markets gift card and a Klean Kanteen! Catch a free live concert at Royer Park in Roseville. 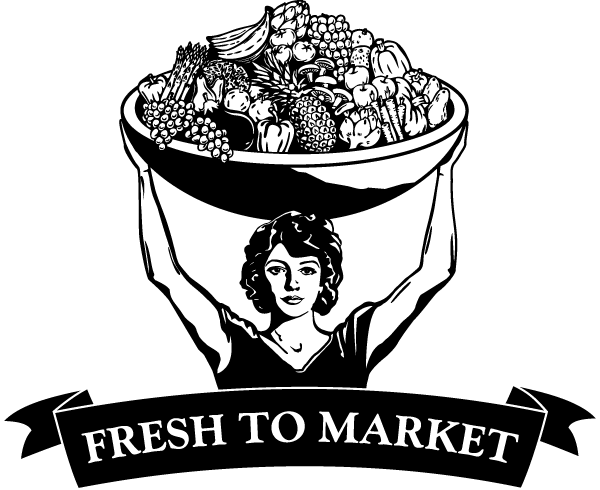 Pack a picnic, bring the family and enjoy tunes from different artists each week! Join our friends from Vega for an interactive Pop-Up Shop! If life is like a box of chocolates, get ready to pig out! 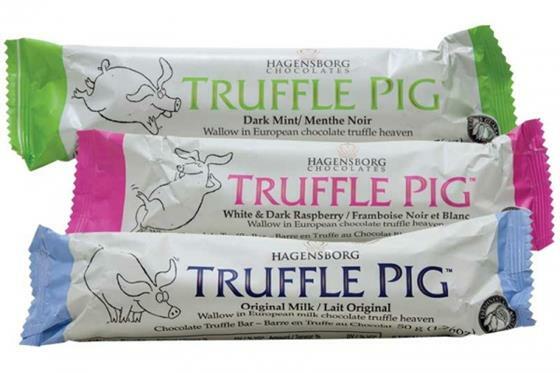 This Friday and Saturday, July 8 and 9, all-natural Hagensborg Truffle Pig Chocolate Bars are only 99¢ each! Whether you like raspberry, mint, hazelnut or just straight up chocolate, every decadent flavor lets you wallow in pure European chocolate heavan. Get your chocolate fix before they run out!